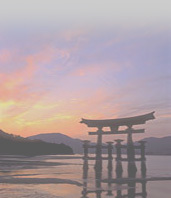 This section of the site is dedicated to providing information to Rocky Mountain Budokan students. Continue to check back for updated information. Manners are a vital part of human relationships. When we practice good manners we are showing respect for others, as well as to ourselves. The student of traditional Japanese martial arts, such as, Shotokan Karate, Kendo and Iaido, should not only practice good manners, but understand the reasons behind the specific behaviors. The following subjects are necessary in demonstrating respect for the art, your instructors, fellow students and yourself: bowing, timeliness, communication, giving and receiving, personal and dojo cleanliness. These topics will be explained in detail throughout your practice. 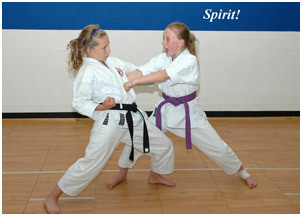 The longer you practice martial arts, the more natural these manners should become. They should extend into your life outside of the dojo, such as your home and workplace, whenever applicable. It is the awareness and practice of these manners, as well as the physical training, that effects your character improvement, which is the ultimate goal of martial arts training.